Based upon the authors' experience in designing and deploying an embedded Linux system with a variety of applications, Embedded Linux System Design and Development contains a full embedded Linux system development roadmap for systems architects and software programmers. 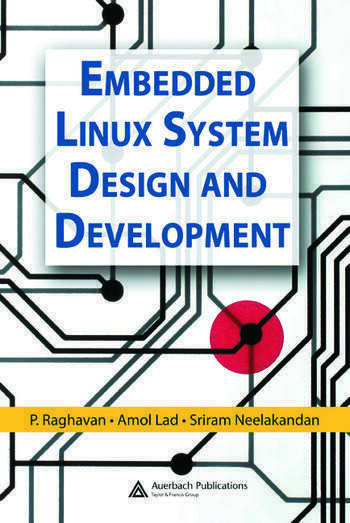 Explaining the issues that arise out of the use of Linux in embedded systems, the book facilitates movement to embedded Linux from traditional real-time operating systems, and describes the system design model containing embedded Linux. This book delivers practical solutions for writing, debugging, and profiling applications and drivers in embedded Linux, and for understanding Linux BSP architecture. It enables you to understand: various drivers such as serial, I2C and USB gadgets; uClinux architecture and its programming model; and the embedded Linux graphics subsystem. The text also promotes learning of methods to reduce system boot time, optimize memory and storage, and find memory leaks and corruption in applications. This volume benefits IT managers in planning to choose an embedded Linux distribution and in creating a roadmap for OS transition. It also describes the application of the Linux licensing model in commercial products. 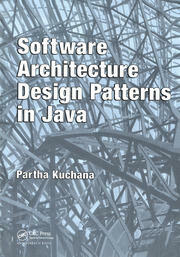 "The book is a benefit for software developers and programmers . . . The authors gathered all the necessary items, subjects, methods and procedures that are important for embedded Linux development." 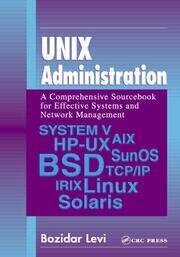 "The authors have done a good job fitting all the pieces together that are necessary for embedded Linux development. 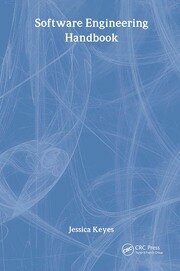 The book discusses topics such as board support packages, embedded storage and real-time Linux programming in depth. Embedded graphics and uClinux are also explained with clarity. The book is a good attempt to address the concerns of an embedded Linux developer… Although this book is specifically for running Linux on embedded systems it can also be used as a guide to port a system from traditional RTOS or homegrown operating system to embedded Linux… Seeing all the pieces separately and working together can help you make sense of the embedded Linux ecosystem."